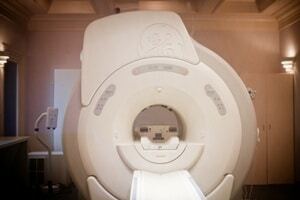 Advanced technology provides a faster scan, unprecedented image detail, and reduced radiation dose to patients. Read more. This powerful imaging technique enables physicians to more accurately diagnose and identify cancer, heart disease, and brain disorders. Read more. 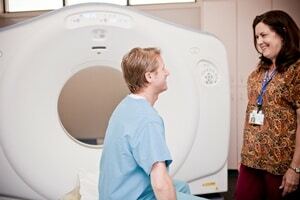 North Valley Advanced Imaging provides the most advanced diagnostic technology available, administered by the North State’s leading radiologists. Their Physicians are board-certified specialists in their field, and work closely with others in the medical community to ensure every patient receives the highest quality of care. North Valley Advanced Imaging is locally owned and operated by the physicians of North State Radiology, which also owns and operates Chico Breast Care Center. 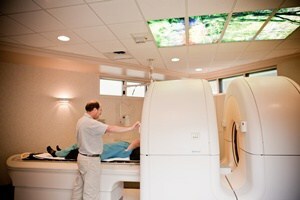 and North State Interventional Radiology. Welcoming patients from Chico, Paradise, and the entire North State, they have provided comprehensive diagnostic medical imaging services for over 60 years. They have built solid relationships with local healthcare providers, allowing them to work closely with others in the medical community to make sure you have an accurate diagnosis. 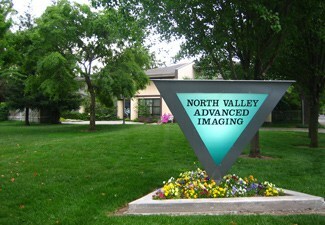 All links on this page will redirect you to North Valley Advanced Imaging / nsradiology.com.